Check out the BC Highway Cams. 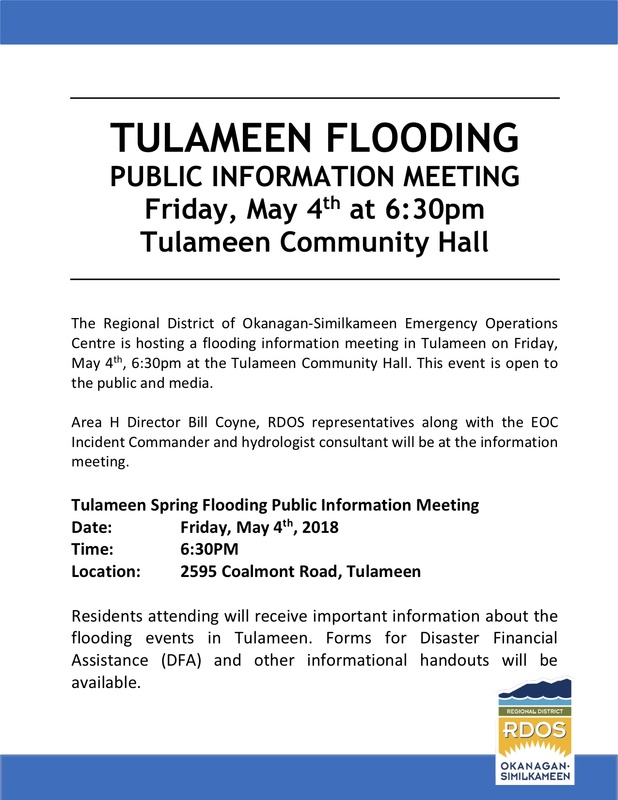 Tulameen is located 3 ½ hours Northeast of Vancouver and 18 miles (25 km) northwest of Princeton in the Similkameen Valley, off Highway 5A. Tulameen can also be accessed from Highway 97C, Coquihalla Connector Highway. Turn at Aspen Grove which is Highway 5A and follow signs. All roads are paved.